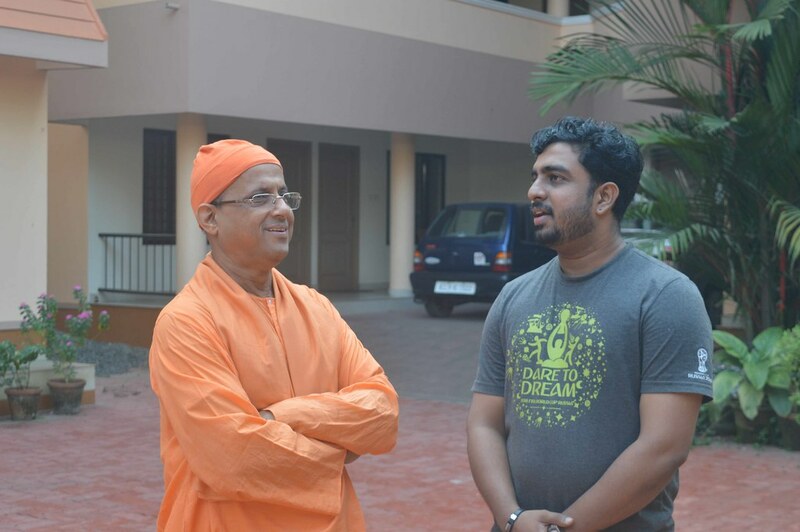 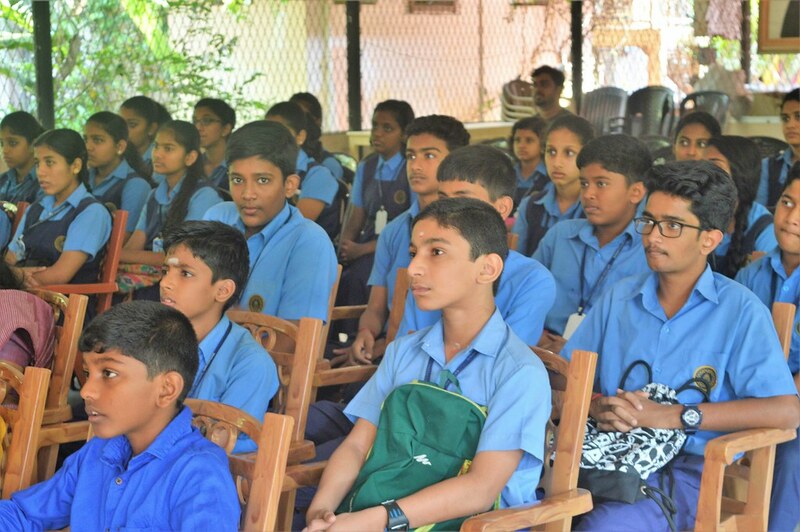 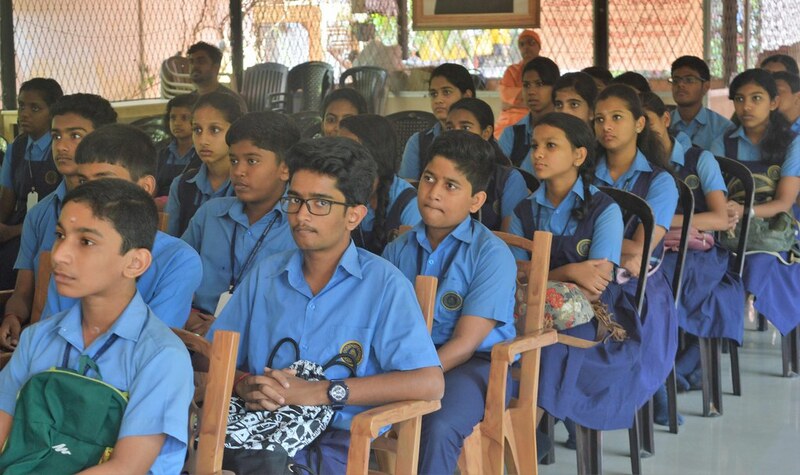 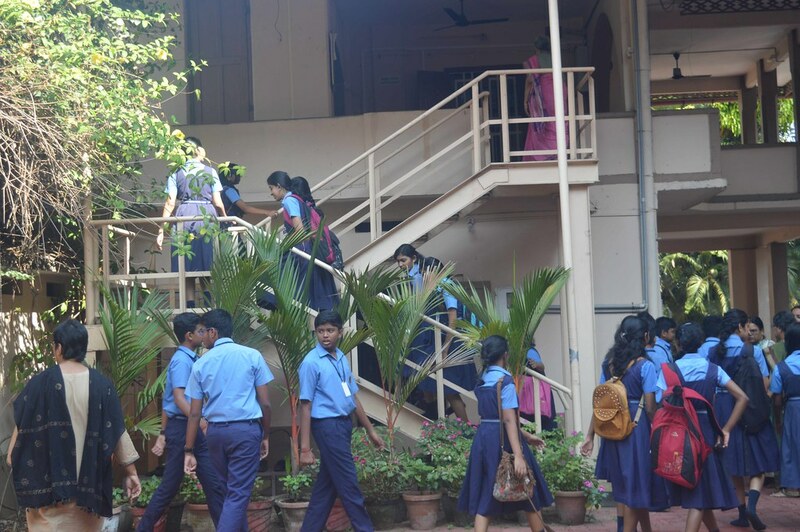 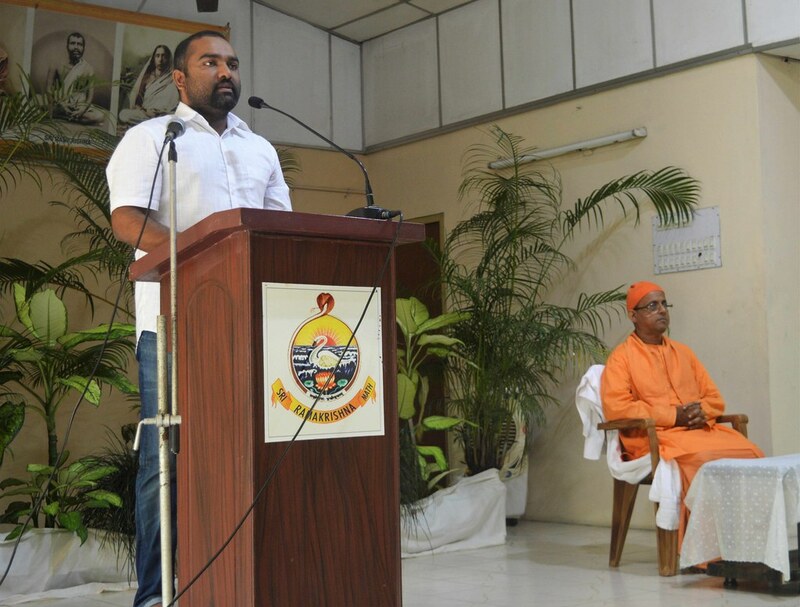 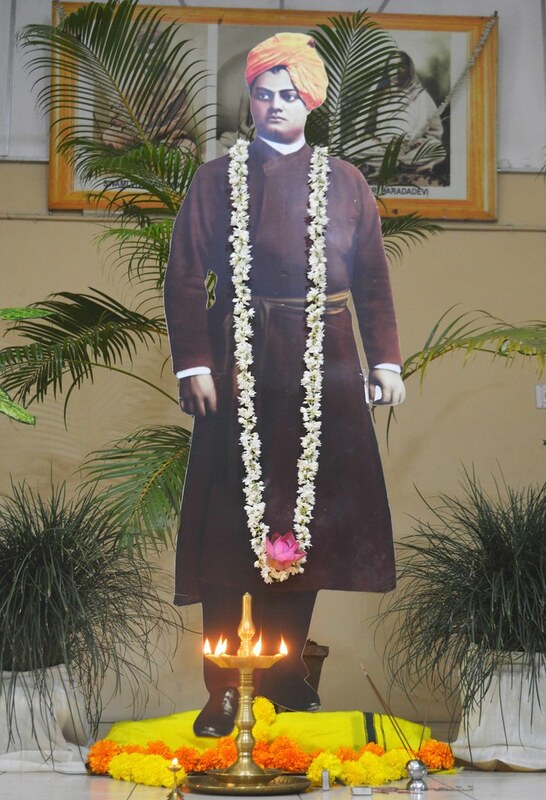 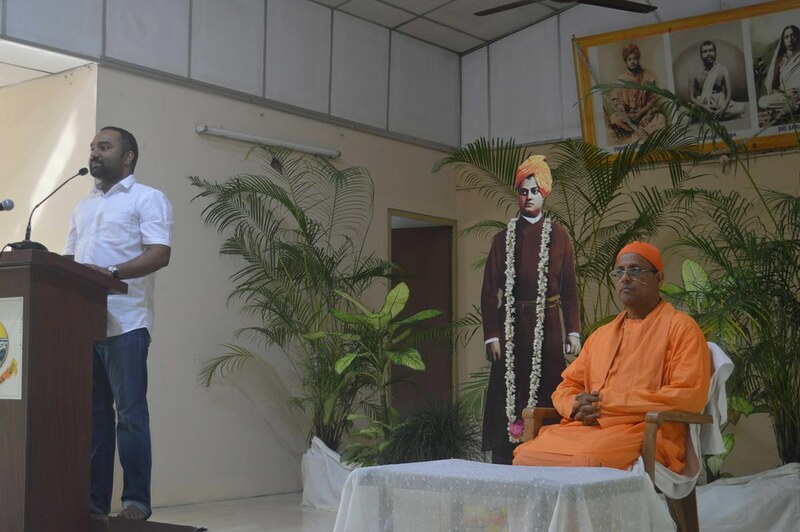 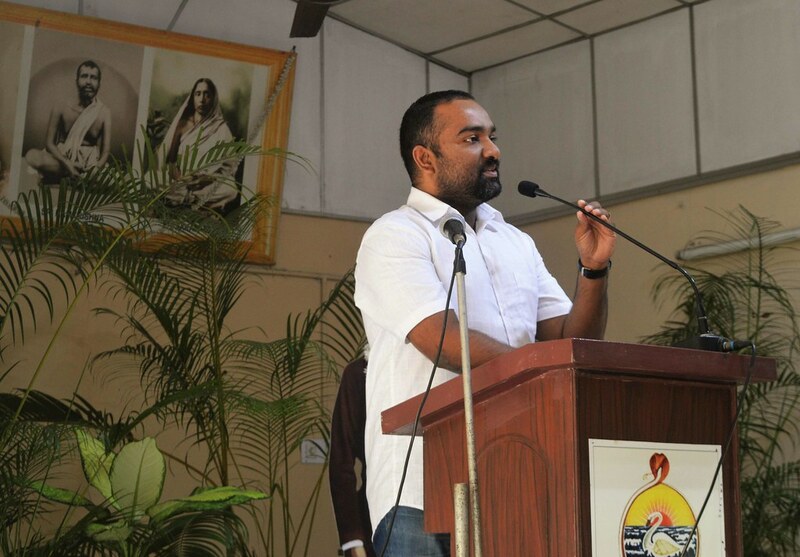 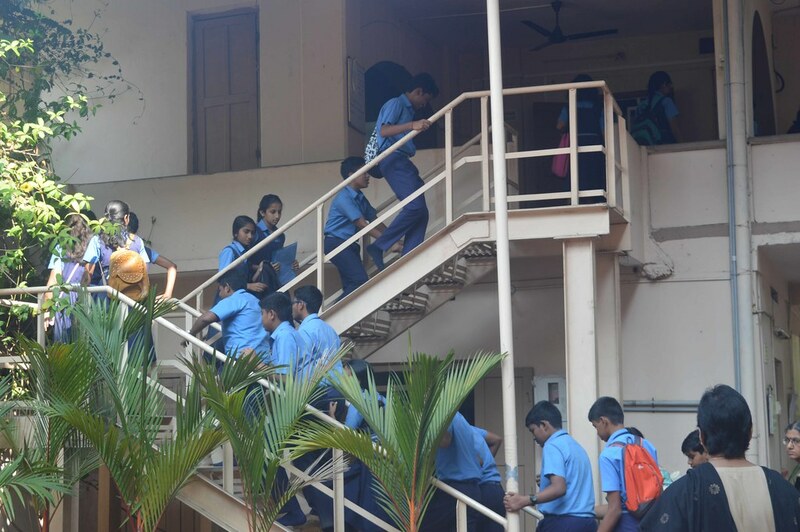 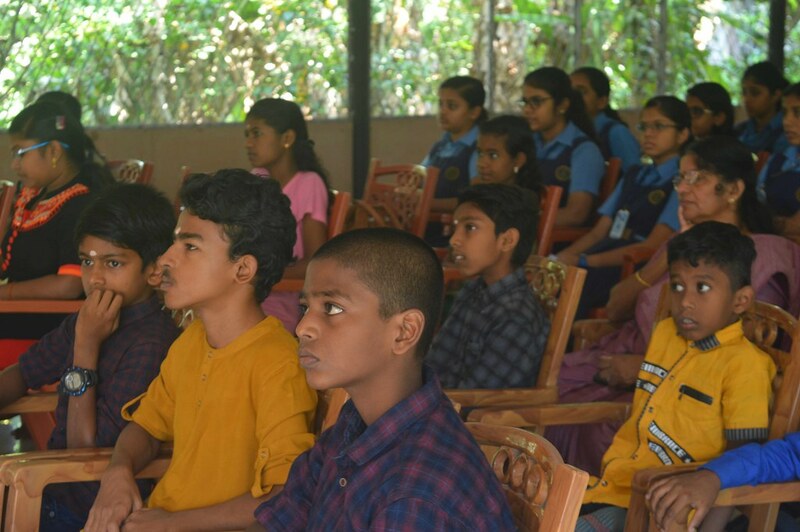 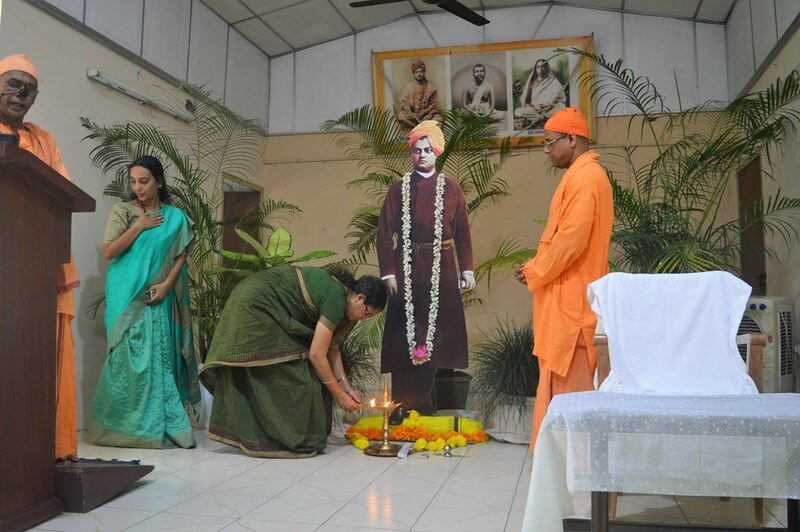 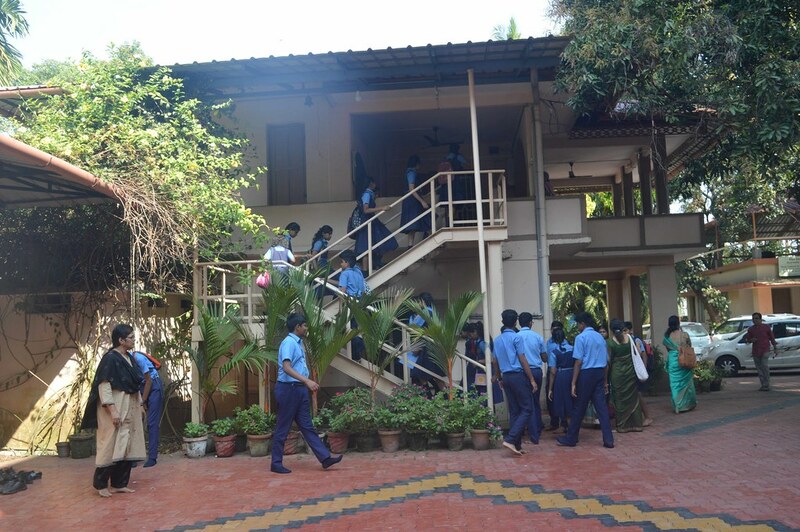 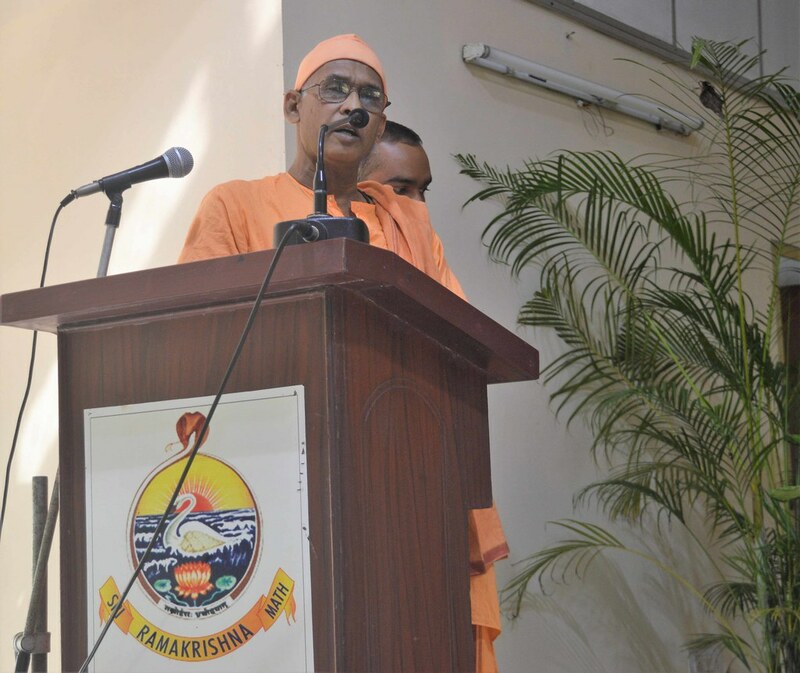 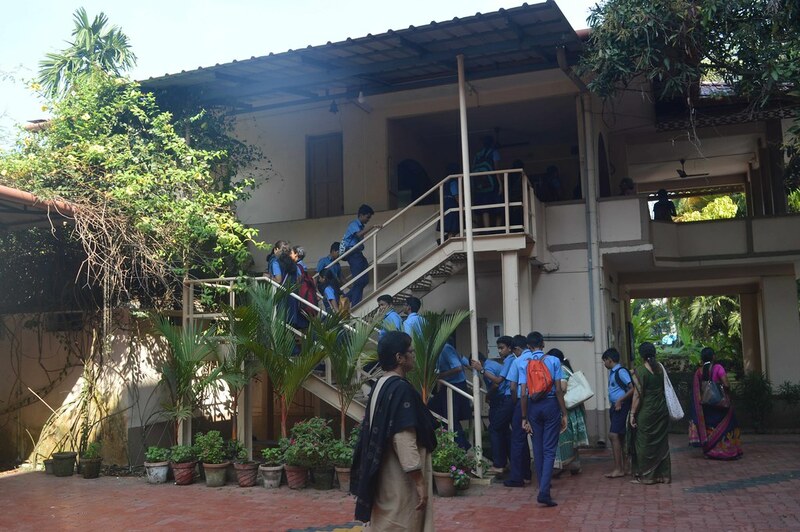 Ramakrishna Math, Kochi celebrated the National Youth Day. 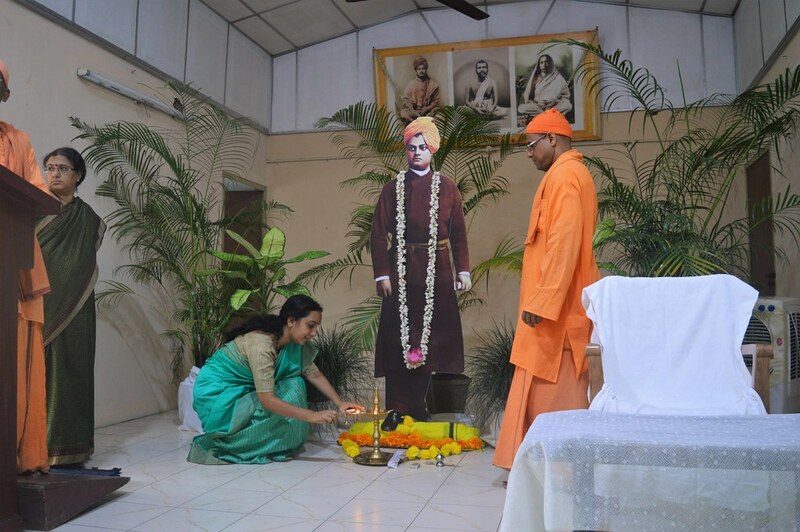 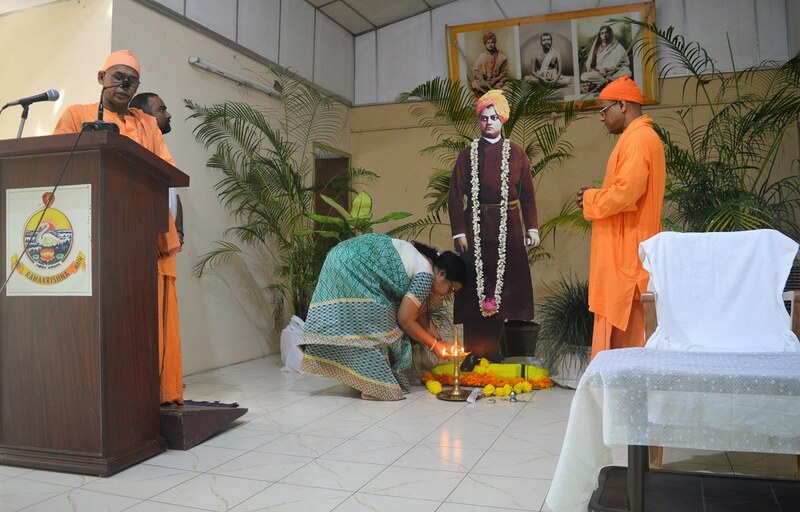 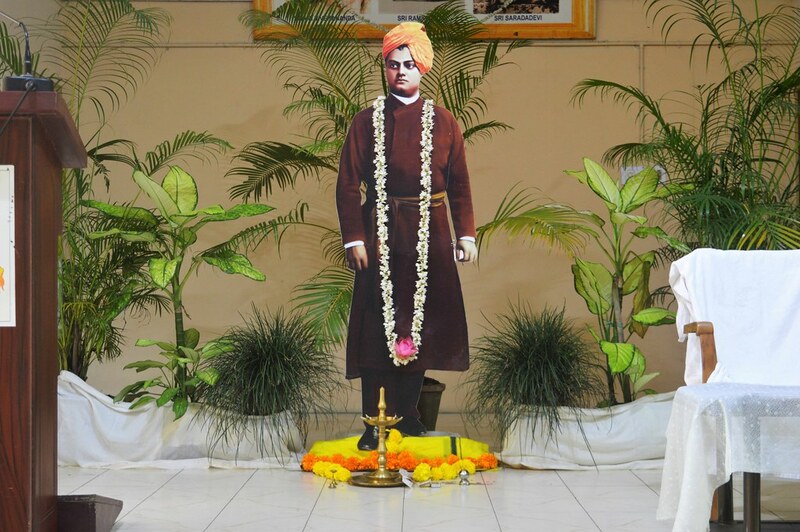 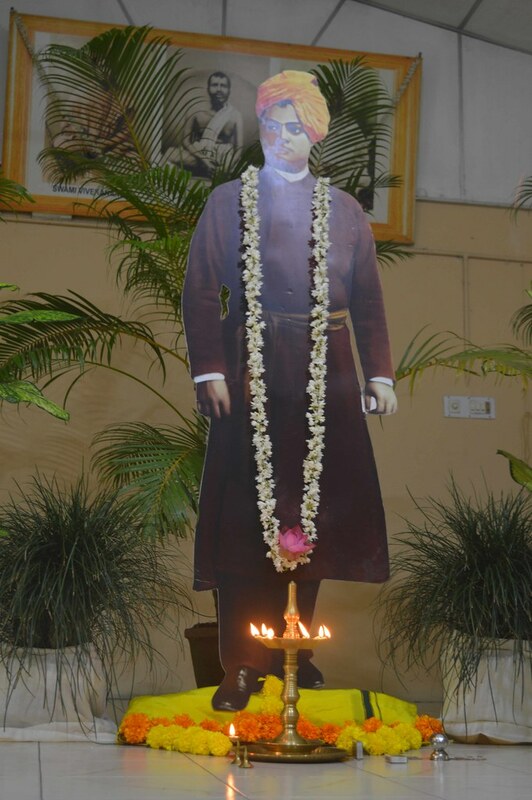 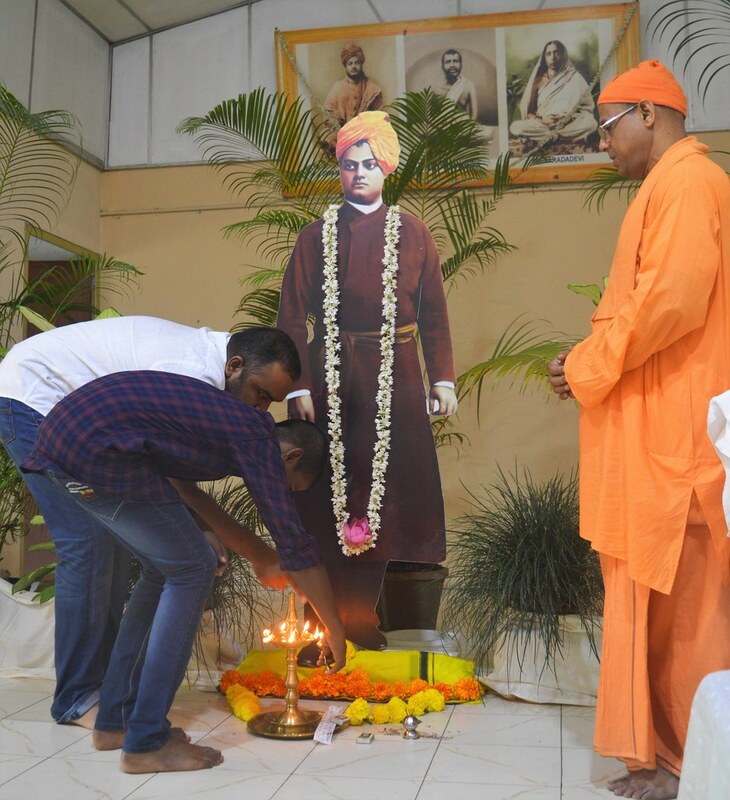 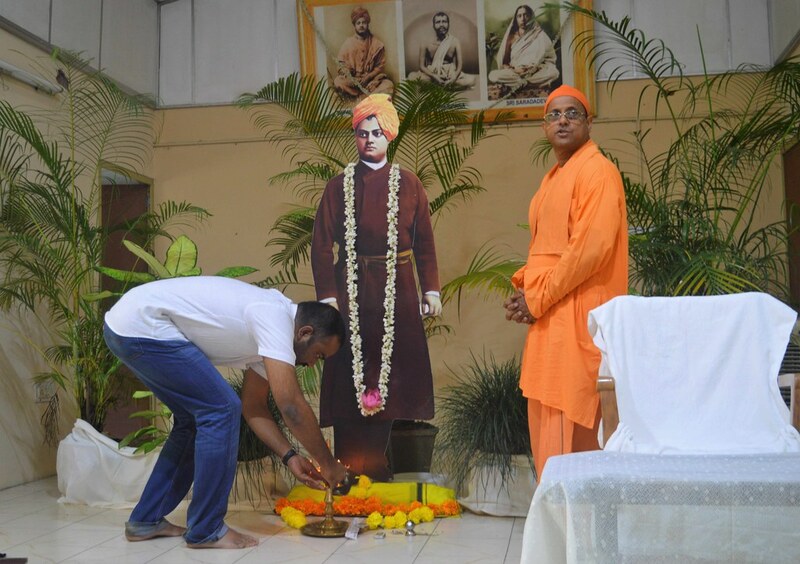 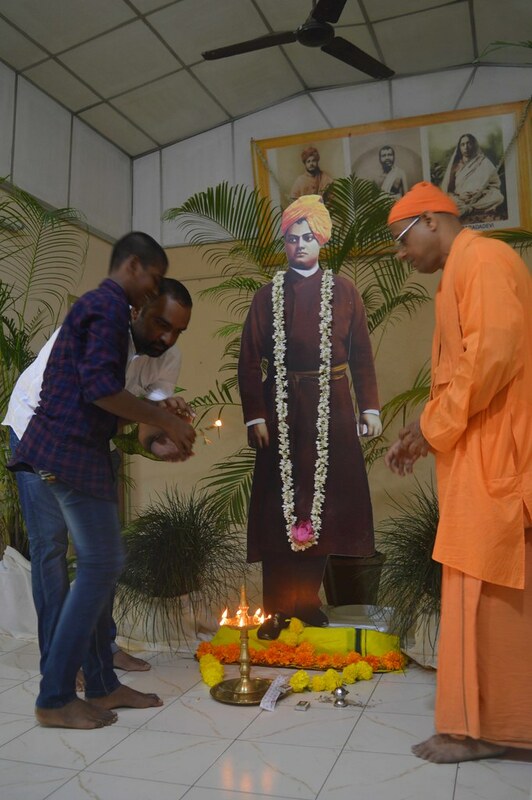 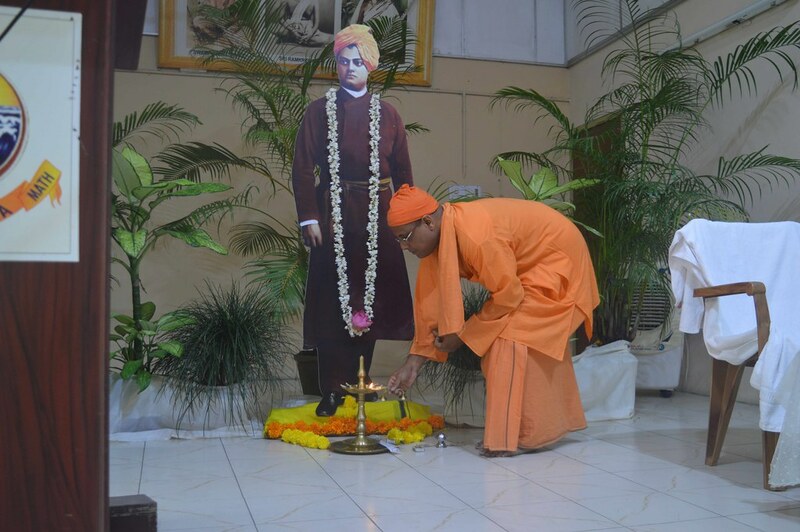 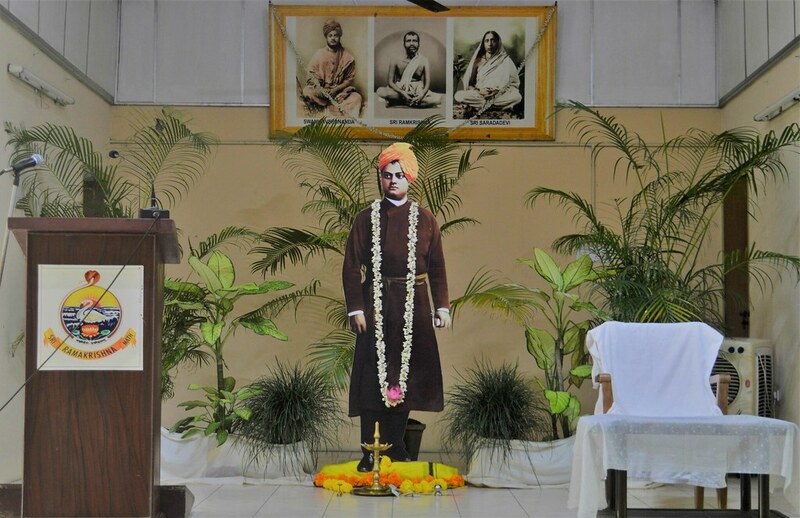 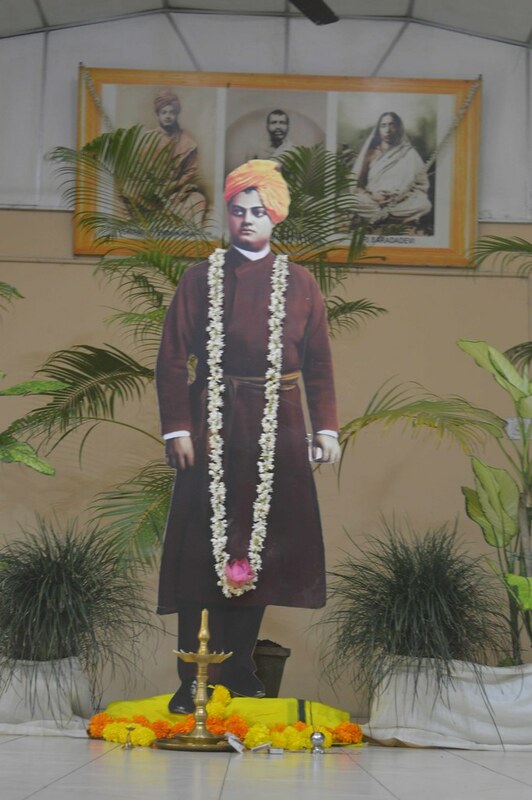 The celebration started with garlanding of Swami Vivekananda’s cutout followed by talks by the Monks and students on Swami Vivekananda’s message to the youth of India , a small skit and then distribution of the book Life and teachings of Swami Vivekananda to all the participants. 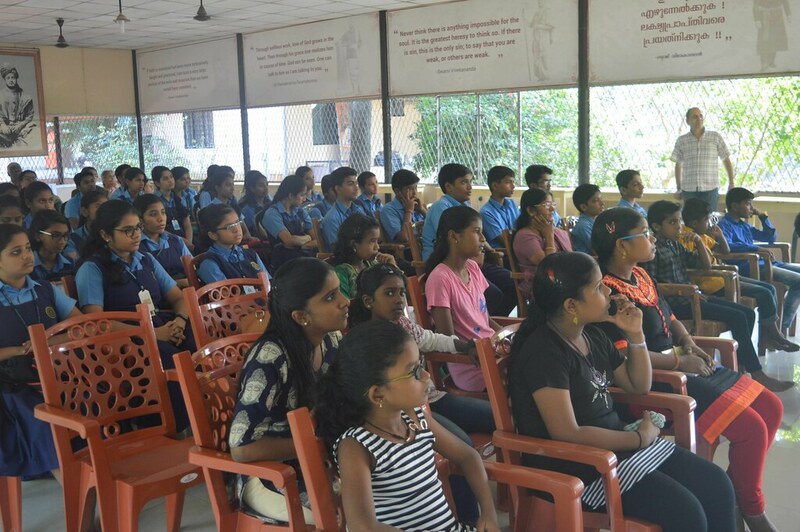 There were 75 participants.